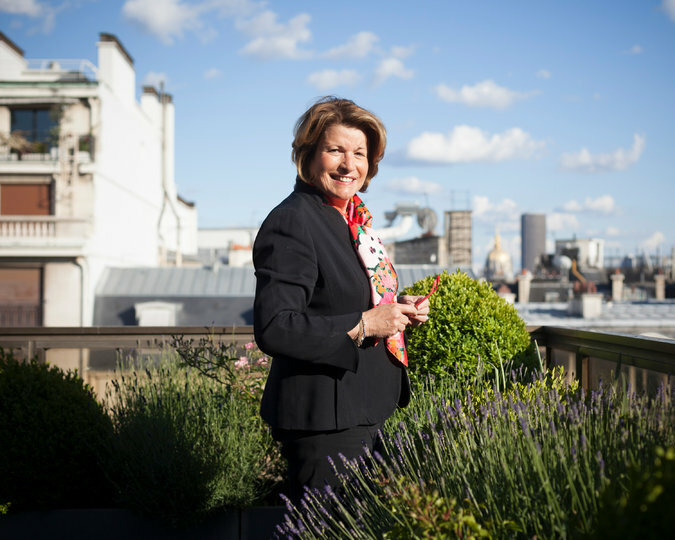 Corinne Mentzelopoulos is the owner and manager of the prestigious Bordeaux wine estate, Château Margaux. She is considered one of the leading people in the wine industry and her wines often win the Bordeaux’s Wine of the Vintage. 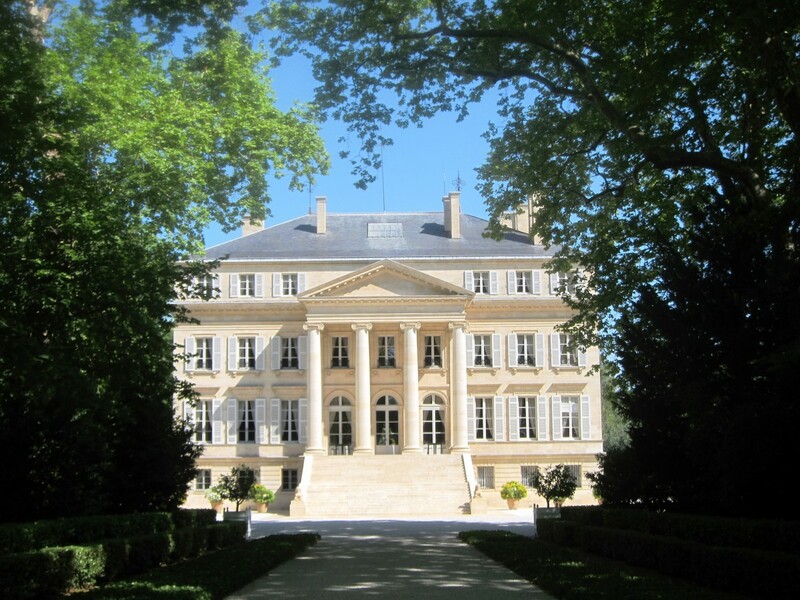 Her father, Andre Mentzelopoulos who was born in Patras, purchased the Château Margaux estate in 1977 to make wine. 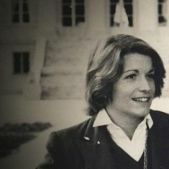 When he passed away in 1980, his widow Laura and Corinne Mentzelopoulos inherited the estate. 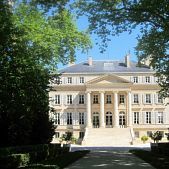 That’s when Mentzelopoulos decided to take over the management of Château Margaux. 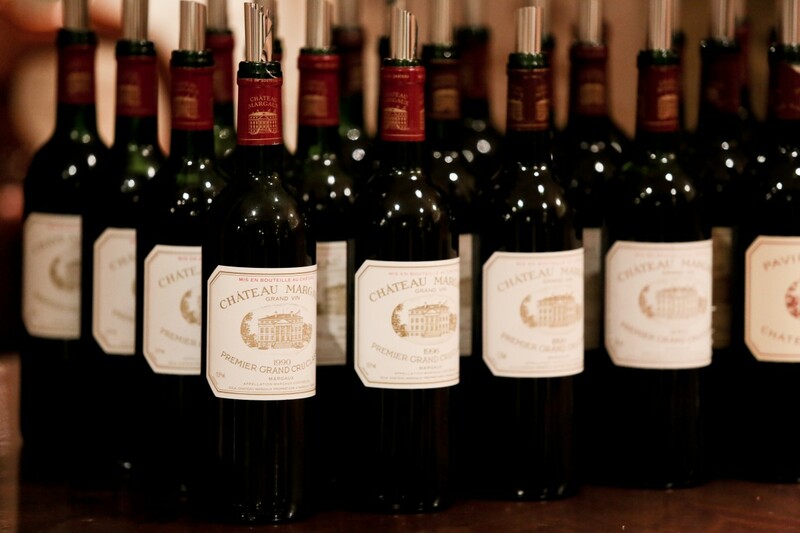 Nothing in her training had prepared her for the wine industry, but she soon became passionate about Château Margaux. At first, she worked with general manager Philippe Barre and the consultant Professor Emile Peynaud in managing the vineyard. In 1983, Mentzelopoulos appointed Paul Pontallier as manager and made substantial improvements to the winery. 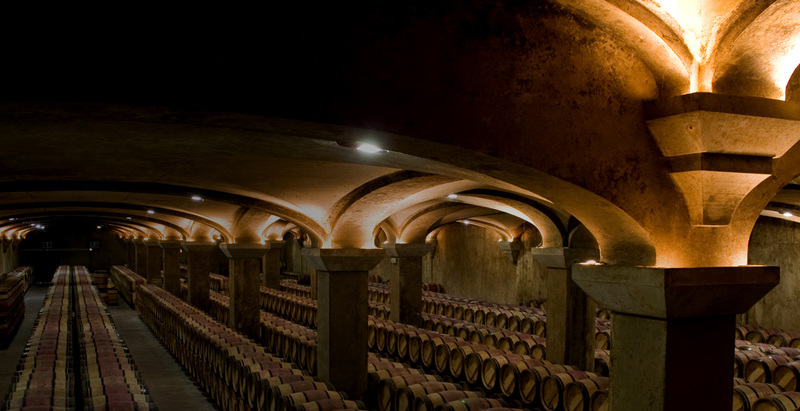 A new cellar was added, drainage was improved and a second underground cellar was created to accommodate second-year barrels. With Mentzelopoulos management the company in 2012 was deemed to be worth 600 million euro, up from some 300 million in 2004. She and her husband, Mr. Petit, run the business from an office in Paris. Mentzelopoulos was born on 6 July 1953, in Paris. She earned a BA in Humanities and a MBA at the Institut d’Etudes Politiques de Paris in 1979. 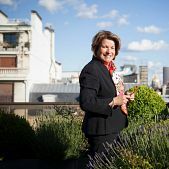 She started her career at Havas, a major international advertising company and then continued as a Financial Controller at Primistères, the company that oversaw the Félix Potin shops. In 1999, Mentzelopoulos was appointed to the French Foreign Trade Council. 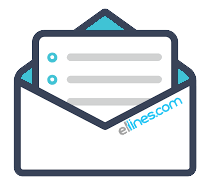 She has served on the board of directors of the Exor Group in Luxembourg and the Société des Industries Chimiques du Nord de la Grèce in Athens, Greece. Corinne Mentzelopoulos is also known as a philanthropist. In Nicaragua, Honduras, Columbia, Vietnam, Laos and Cambodia, the “Fine Wine Dinner” event was donating the personal wines of Mentzelopoulos personal cellar of Bordeaux raising hundreds of thousands of dollars. She also created a scholarship at the University of Patra in Greece in memory of her father.